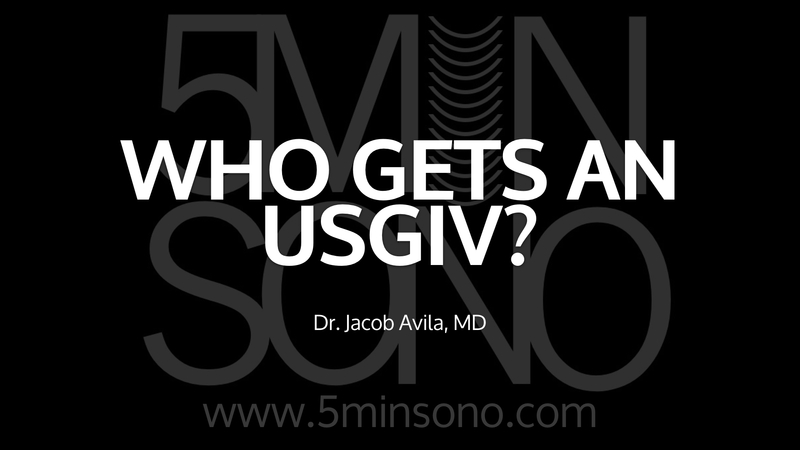 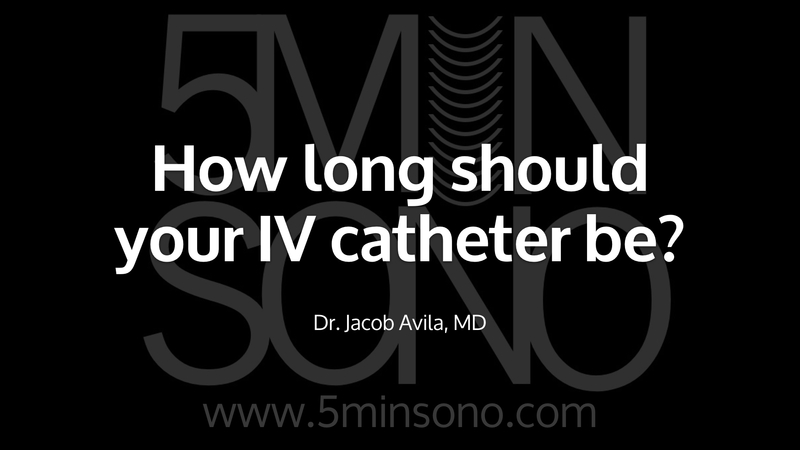 Who Gets an US-Guided IV? 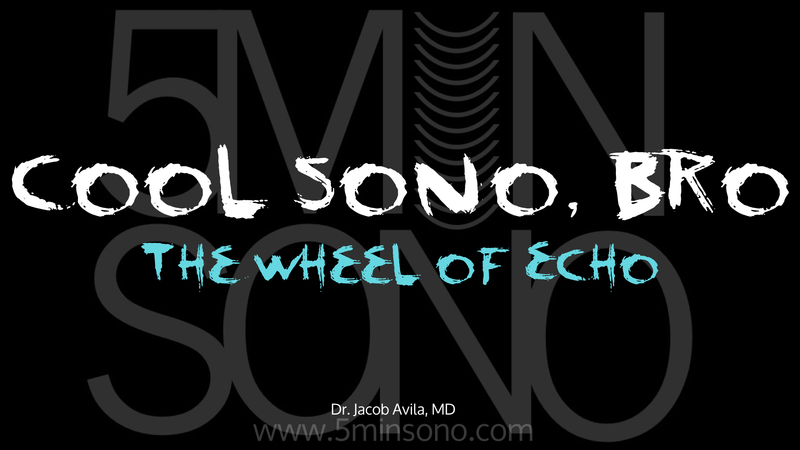 Ben Smith (@ultrasoundjelly) and I have been working on this phenomenal education tool, The Wheel of Echo! 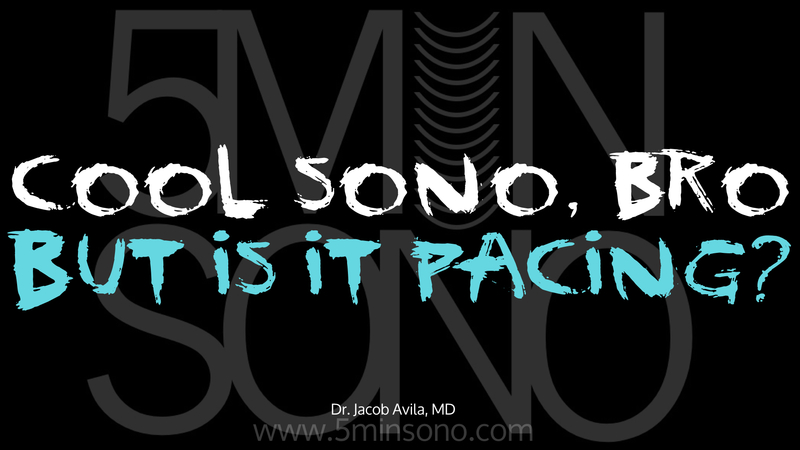 Check it out and let me know what you think.